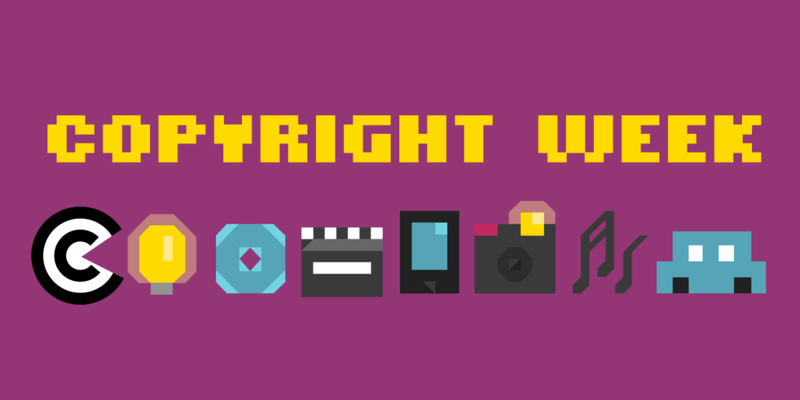 Every three years, the public can ask the Copyright Office for exceptions to some of the DMCA’s prohibitions on bypassing DRM. We earned some very important exceptions last time around, including the right to circumvent DRM for the purposes of security research and auto repair. But the exemption process is so onerous and limited that it does not effectively protect speech and innovation. That’s why we have brought a lawsuit explaining why it and the underlying regime of Section 1201 violate the First Amendment. Not to mention that the whole ordeal of the rulemaking is exasperating. Why are we asking the government for permission to bypass DRM? Why is it illegal in the first place? If your child’s toy is recording their voice and sending it to the manufacturer, you should be able to find out. You should be able to remove that feature or connect it to a service of your choice, one that you trust. If your car needs repairs, you should be able to do those repairs or take it to a mechanic of your choice without copyright law getting in the way. Innovation thrives where people have broad leeway to experiment and explore. The public’s right to sell and rent videos created competition among video stores. Blockbuster dominated the market until Netflix disrupted the business model with its switch to mail-order rentals. That kind of evolution-through-competition doesn’t happen when people and businesses aren’t allowed to tinker. That’s a shame. New innovations come from edge cases, the “aha” moments that happen when someone first tries to use a product in a way in which the manufacturer hadn’t imagined. When entrenched players can make it illegal to modify their products and devices, then those players can slow innovation to a crawl.